Hardbound copy - OUT OF STOCK, More coming soon! 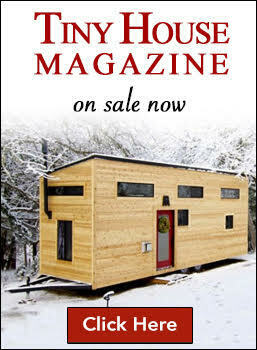 After a serendipitous meeting with author, Susan Schaefer Bernardo, she was inspired to write a children's book based on our salvage-built tiny home on wheels and all our Tiny House Expedition adventures. "An old farmhouse that gets recycled into something new: TINY, a little house with a big heart – and WHEELS! " 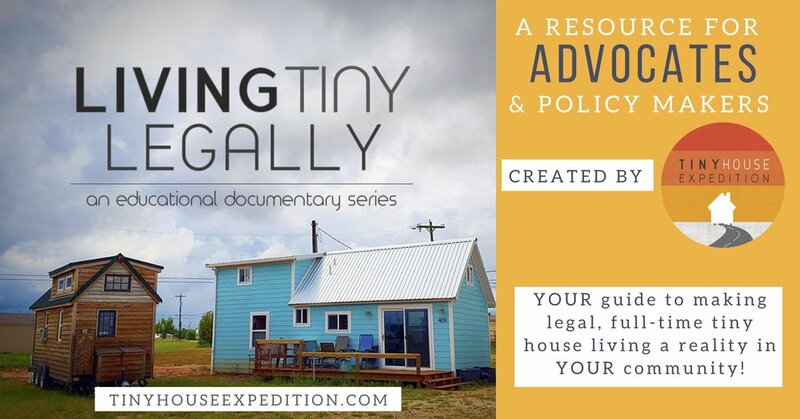 The Big Adventures of Tiny House is a story of adventure and community, and most importantly a fresh take on the meaning of home. Susan and Courtenay beautifully capture the spirit of the tiny house movement— a pioneering lifestyle centered around meaningful experiences and friendships, and adorably charming to boot. This is sure to become a classic, beloved by tiny house enthusiasts of all ages! 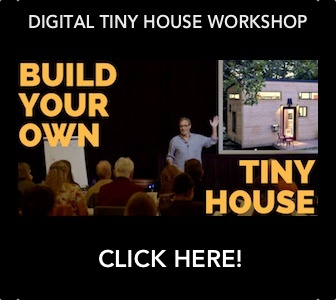 Join several of your favorite tiny housers from the movement and TV for a special Tiny House Story Time of "The Big Adventures of Tiny House". Featuring Zack Giffin, Bryce Langston, Jay Shafer and many more. Charming and funny- great for tiny house fans of all ages! "The Big Adventures of Tiny House".